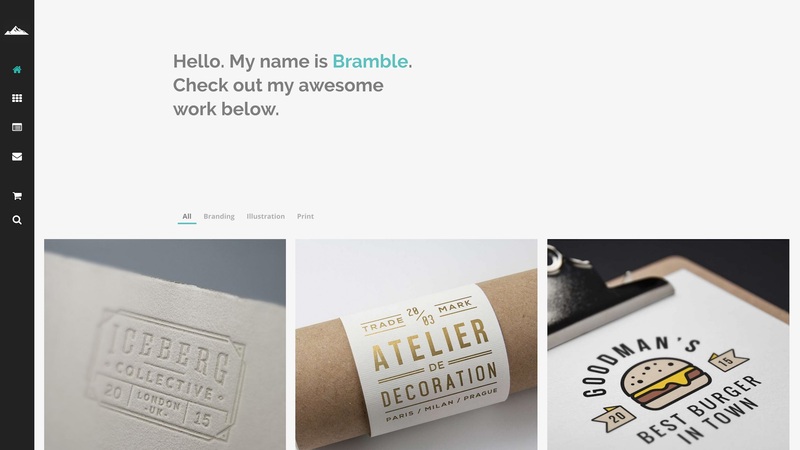 Bramble is a multi-purpose, responsive WordPress theme from ThemeTrust. 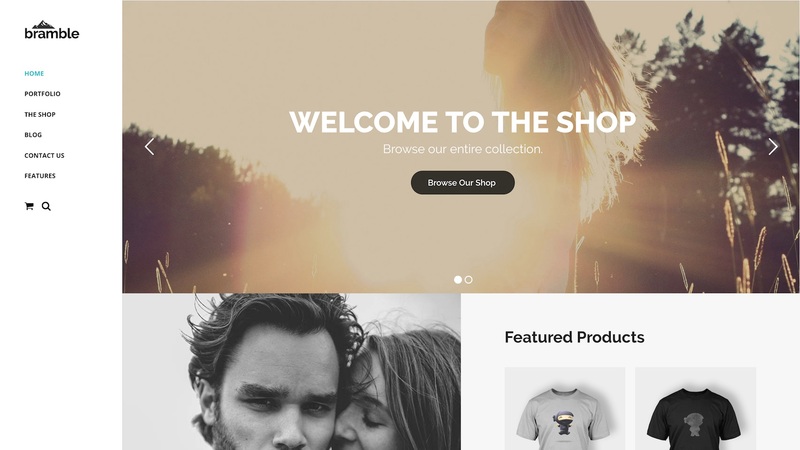 It's built around a sidebar menu structure and offers two header layouts, narrow and wide. 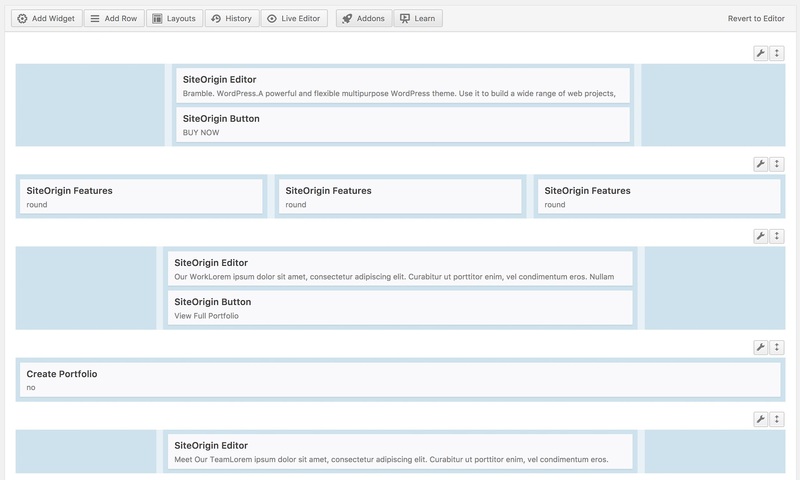 You can choose from a standard multi-page menu or a one-page menu with links that smooth scroll to the corresponding section on the page. You can also give each link its own unique look and feel with over 1400 customizable icons and select your favourite Google font from the built-in typography customizer. 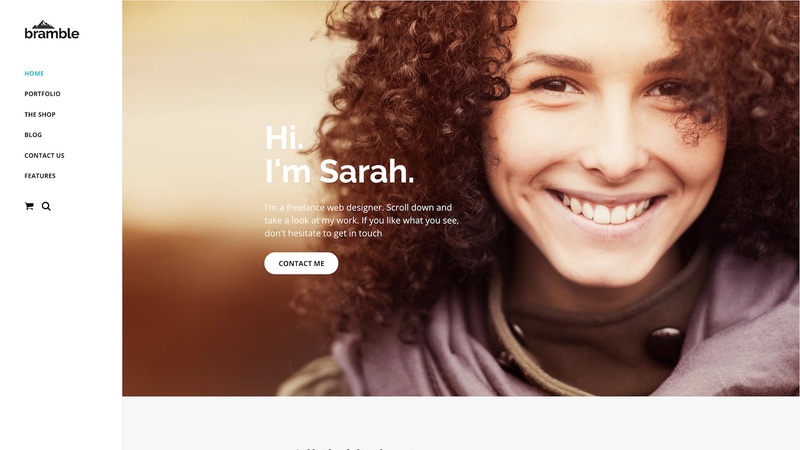 Demo content also includes several portfolio layouts for showcasing your projects and blog designs for sharing your latest news or a personal thought. 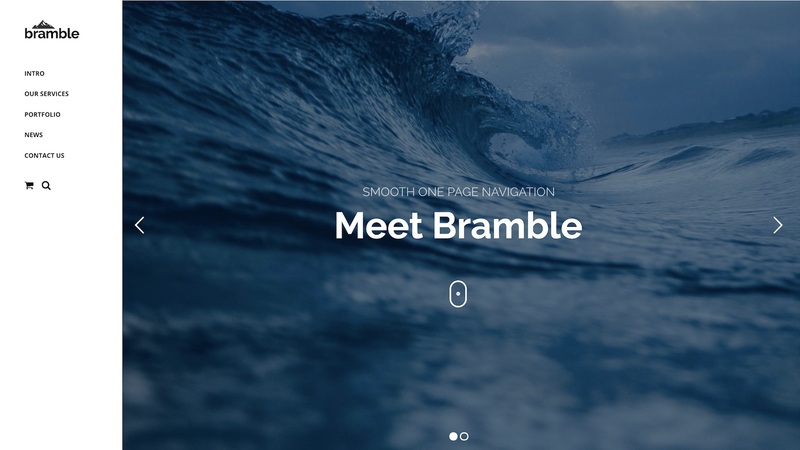 Bramble is built around SiteOrigin Page Builder, offering you the power of a simple drag and drop interface for maximum control over your page layouts. 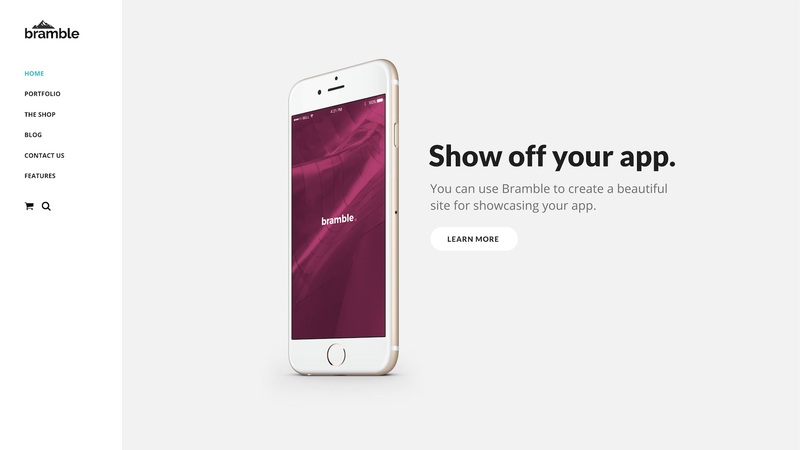 Bramble comes packaged with Slider Revolution, for creating beautiful image and video sliders to engage your audience. 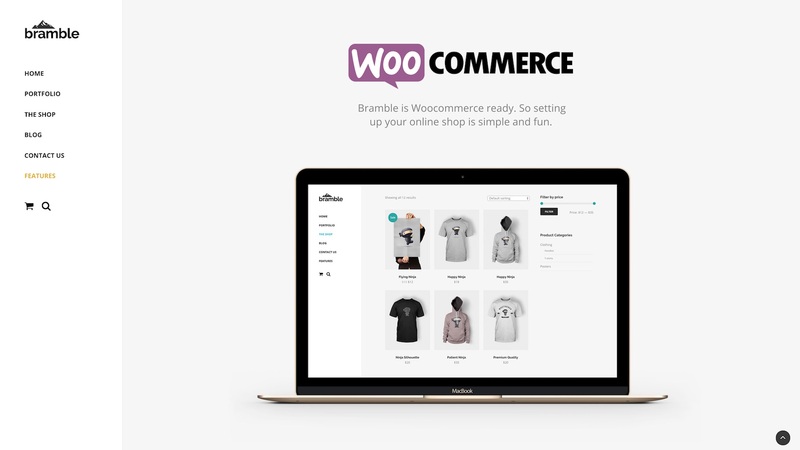 For customers looking to jumpstart their online shopping platform, Bramble offers seamless Woocommerce integration for easy online store setup. 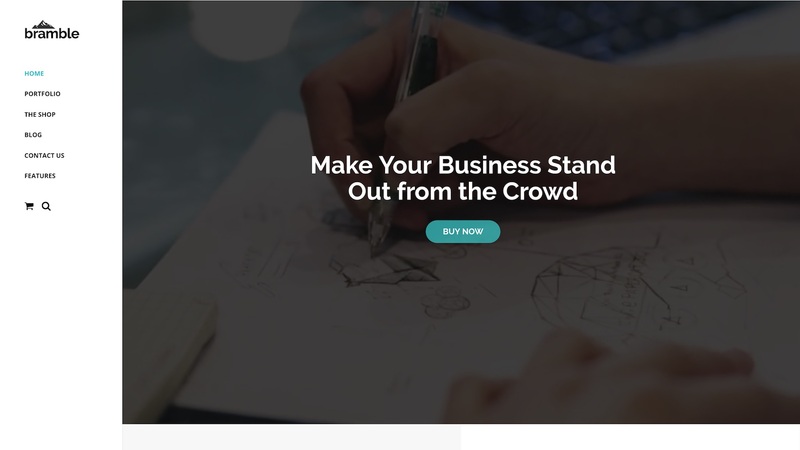 The stand licence will cost you $58 and includes one year of Support and Updates. 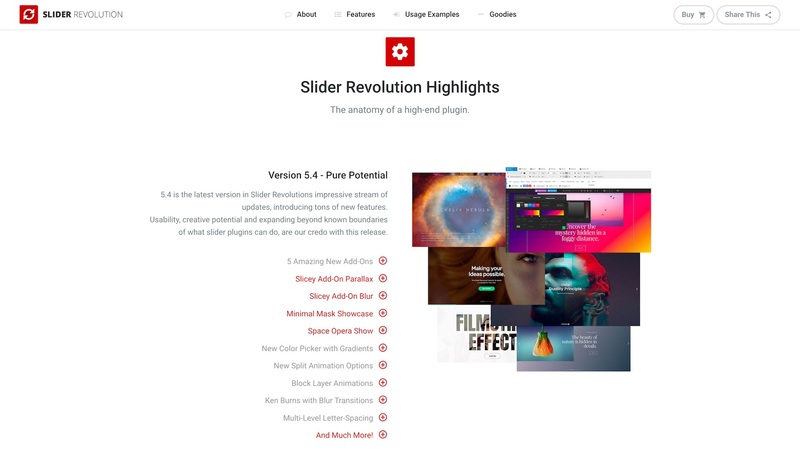 With the added value of $25 offered by Slider Revolution, you're effectively only paying $33. 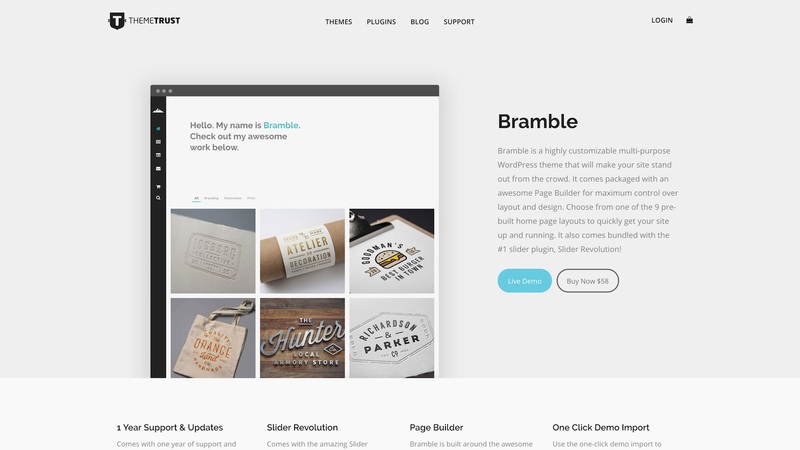 Bramble by ThemeTrust is a highly customizable multi-purpose WordPress theme that will make your website stand out from the crowd.